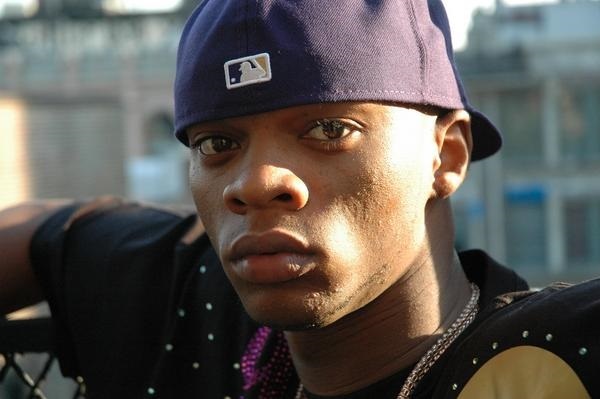 Papoose teams up with N.O.R.E. to form a New York alliance as the rappers vent their frustrations with radio stations like HOT 97 catering to Miami and other outside artists on “The Rotten Apple.” HOT 97′s Ebro also makes an appearance on the track in the form of audio snippets from a previous interview with Pap along the song’s chorus. Take a listen as Papoose and N.O.R.E. spit aggressive bars and attempt to unite New York City and motivate listeners to support the home team more by changing the status quo. This entry was posted in Audio and tagged hip hop, hot 97, N.O.R.E., new york, Papoose, rap, the rotten apple. Bookmark the permalink.